For all its sunny skies and famously wide beaches, Daytona Beach has an equal abundance of interesting art galleries and historic sites. 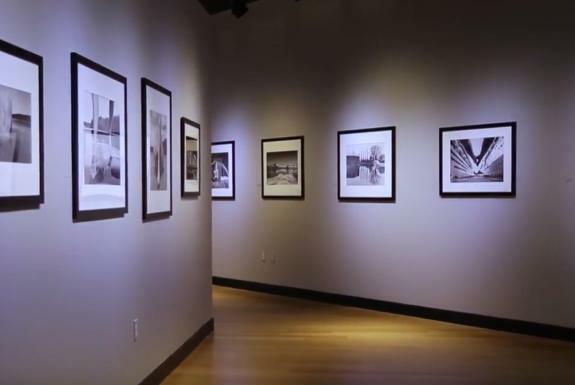 If you’re looking for an interesting, eye-opening and inexpensive activity, don’t miss the Southeast Museum of Photography. 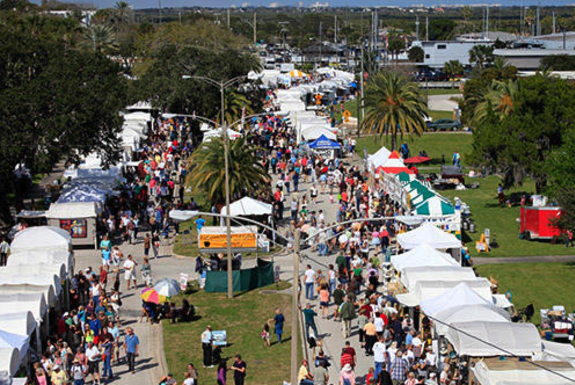 Year-round events, gatherings and happenings bring the Daytona Beach area’s diversity to life. Known as the "Festival Capital of Florida," Daytona Beach hosts more than 60 fun, unique events and festivals from January through December. Oh, the sights you&apos;ll see during your Daytona Beach vacation! Whether it&apos;s checking out the world-famous winning car from this year&apos;s DAYTONA 500 or climbing to the top of Florida’s tallest lighthouse, we&apos;ve got the stuff that great vacations — and exceptional photo ops — are made of. Video: visit the home of awe-inspirng Mary McLeod Bethune. 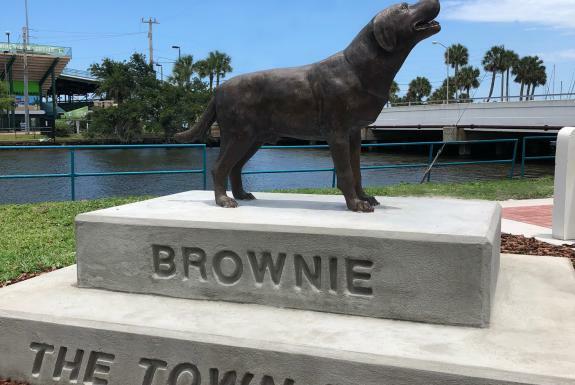 Discover the heritage of the Daytona Beach area&apos;s earliest African-American settlers and civil rights advocates. Bethune-Cookman University is awe-inspiring and reflects the dedication of its founder, Dr. Mary McLeod Bethune. Reflect on her accomplishments while touring her home and gravesite. Discover even more history by visiting the childhood home of Dr. Howard Thurman or the collections at two outstanding museums of art and heritage. Download the Share the Heritage guide today! The Christmas lights are vanishing and the holiday shows have packed up until next season, but there is plenty of fun to be had this winter in Daytona Beach! 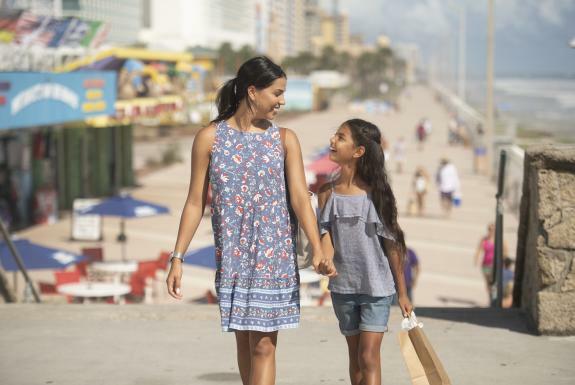 Our 500-foot-wide beach backdrop is ideal for creating fun family memories in any season, and January has much in store for residents and visitors. From live performances to high-speed activities at the Speedway, don’t miss these fun events on your winter getaway! When it comes to winter getaways, you’d be hard-pressed to find a destination better suited for the job than Daytona Beach — there’s a reason so many “snowbirds” head south for the season! A 70-degree January day is more the norm than the exception here. Mild temperatures make morning beach strolls, afternoon kayaking and outdoor exploration both possible and pleasurable. 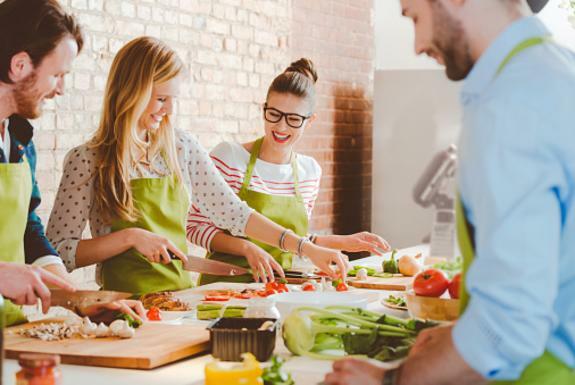 Even though the area is known for its agreeable, warm climate all year round, there are still plenty of ways to have fun should a cold snap or rainy day strike. 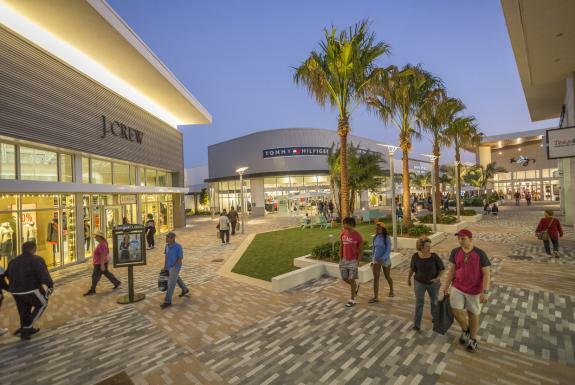 In addition to its wide beaches and water-filled adventures, Daytona Beach is brimming with cultural gems, a vibrant arts scene and exquisite live performances. 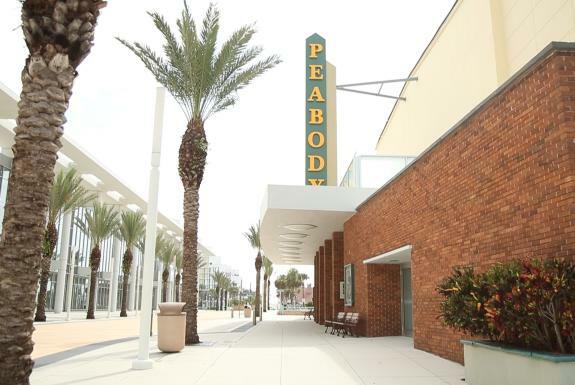 One of the best venues for soaking in a show is the Peabody Auditorium, located right in the heart of Daytona Beach not far from the Main Street Pier. On your next visit to the area, indulge your artistic side by treating yourself to dinner and a show! 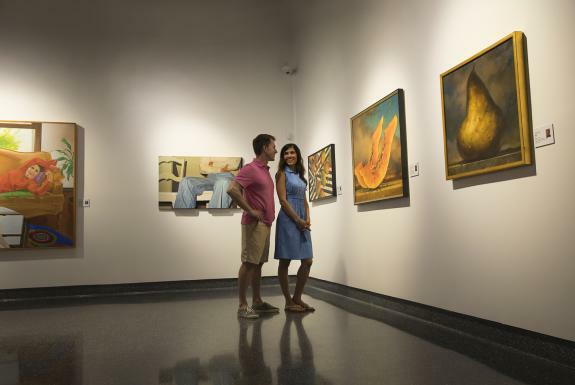 From funky galleries to Smithsonian-affiliated collections, Daytona Beach is home to a vibrant art movement — it’s part of what makes the area’s fabric so completely distinct. Dive into the rich arts and culture scene with a trip to one of these upcoming exhibitions.